Why Choose a New Honda Fit With a Sunroof? Noted by critics as “an easy recommendation” and ranking first among subcompacts, the Honda Fit is a vibrant model with one of the most spacious and versatile cabins around. 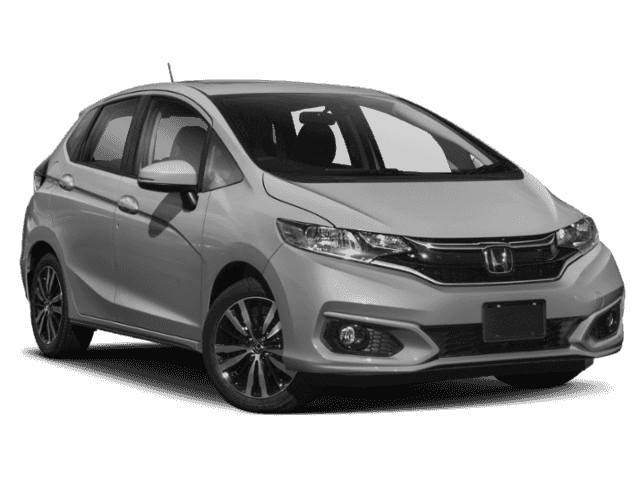 Beyond its flexibility, the available new Honda Fit with a sunroof floods your comfy interior with an abundance of natural light. 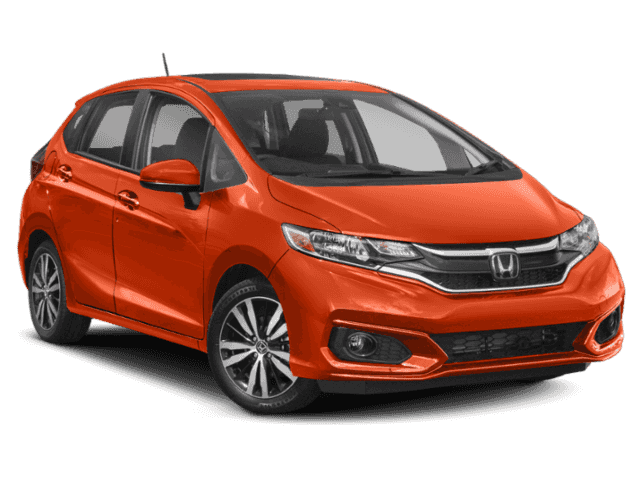 It’s a vehicle that embraces summer days and an open atmosphere, so the sunroof fits right in. 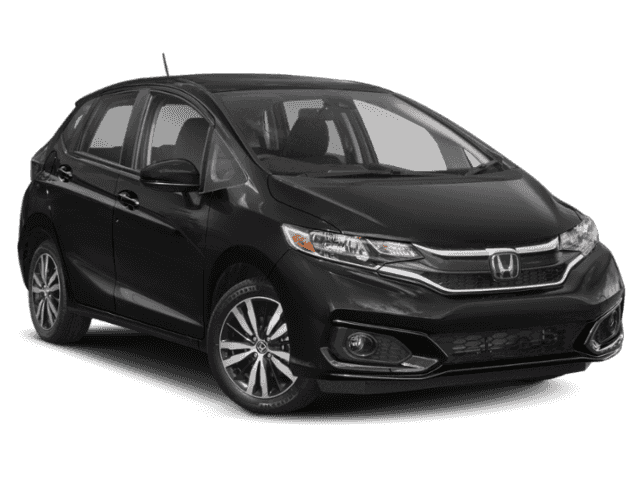 The available one-touch power moonroof lets you take in the night stars or gorgeous daytime scenery as you cruise between Kamuela and Waoimea, and you can invite refreshing outside air inside with just a single touch. 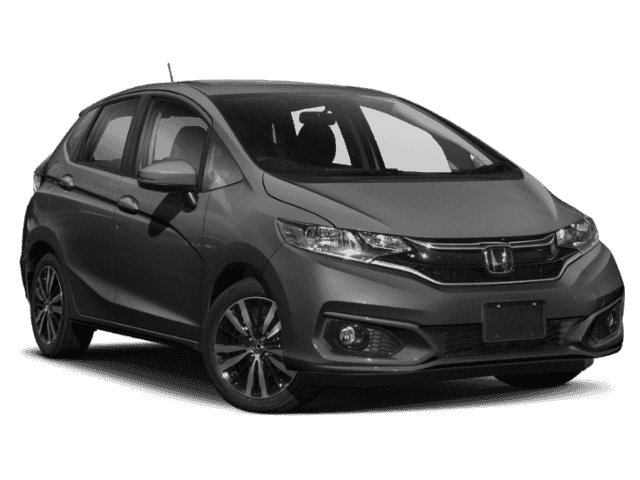 If that’s not enough to tempt you, remember that upgrading to a Honda Fit with sunroof also lets you enjoy amenities such as a 7-inch touchscreen and Honda LaneWatch safety system. The Honda Fit is a sharp and smart little vehicle that’s bursting with energy and ready for anything, and the one-touch power moonroof is just one reason it excels beyond the competition. 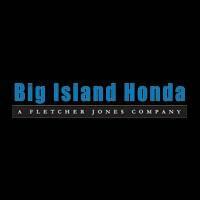 To take a test drive, feel free to visit Big Island Honda in Hilo and Kona. 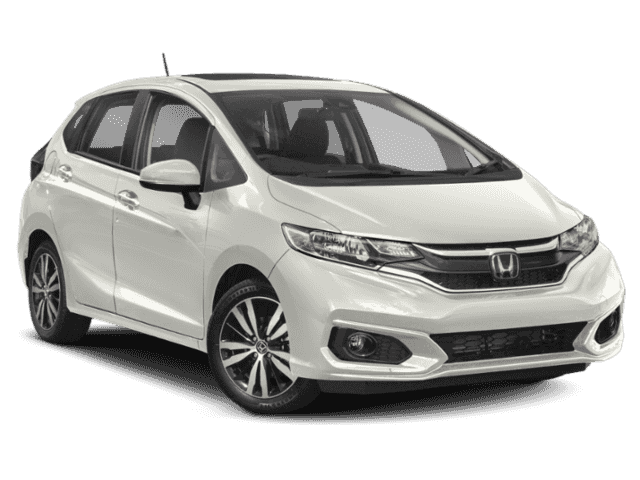 You can even apply for financing online.